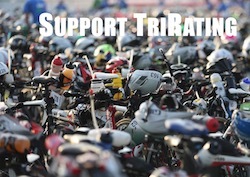 The depth of the British women is amazing – there is always at least one athlete that does really well in Kona. 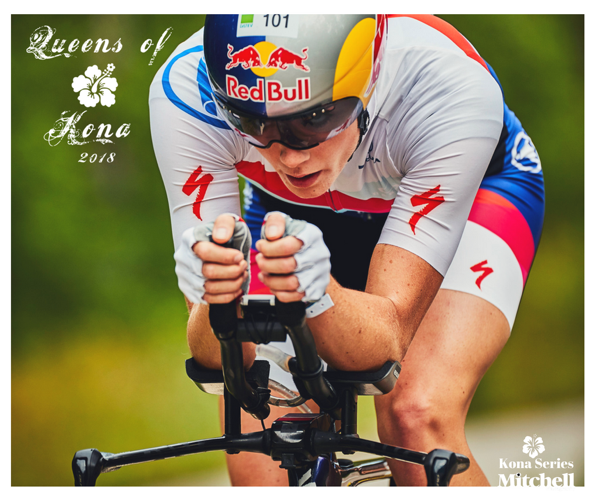 Last year, Lucy was able to finish second in her first Pro race in Kona after leading the swim and most of the bike and then posting a new marathon PR. This year she won the African Championships in convincing fashion with the fastest swim and bike legs and another personal best marathon with a 3:05. In the summer she raced Challenge Roth, and even though she posted her own fastest time with an 8:43, she was nine seconds behind winner Daniela Sämmler who ran her down in the final part of the run. At the 70.3 Championships she was able to ride the bike leg with Daniela and then able to hold on for second place with a solid run. The main challenge for Lucy will be to not get distracted by secondary goals such as the swim course record or the T2 lead. But the other athletes will be aware of her potential and know that they’ll have to take some risks on the bike in order to have a chance to run her down in the marathon. But if Lucy still has enough left in the tank for another marathon PR in the Kona heat, she will be a strong podium contender.